HOW TO RENT A LIMO FOR YOUR NIGHT OUT ! Ladies and Gentlemen ! Welcome to Volusia County Limos !! Planning a night out on the town ? Our fleet of luxury limos has just what you are looking for. Volusia County Limos has been servicing North and Central Florida since 2006. We offer the latest in luxury transportation. 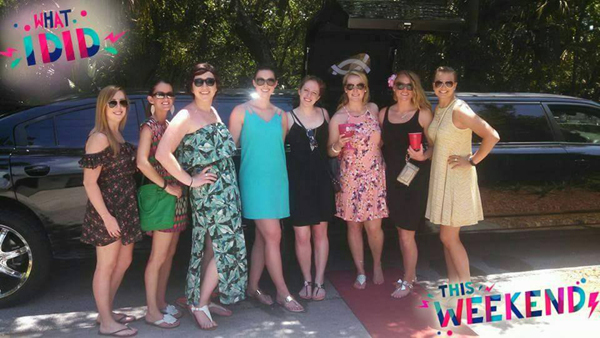 Our limos have all the modern amenities you would expect from an upscale transportation service. All of our limousines have fiberoptic and LED lighting, flat screens and great sounding sound systems with an aux hook up for your phone.. The bar area in your limousine will have champagne glasses and rock glasses for pouring your favorite beverages. All limos come fully stocked with bottled waters on ice and sodas depending on the limo package you reserve for your night out. Make sure you get the most out of your trip to Florida. 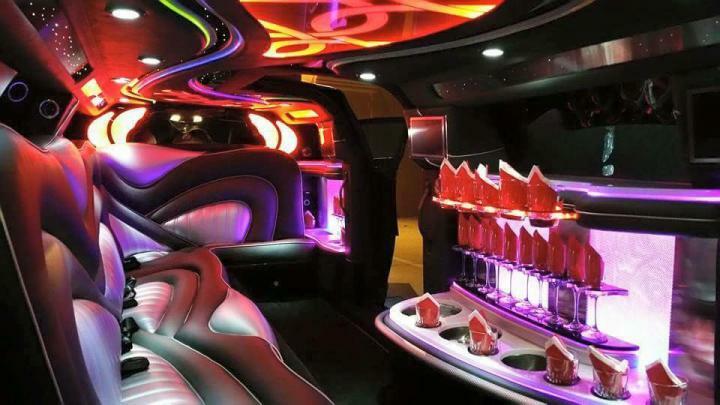 Take one of our limos in Daytona out for a night on the town.